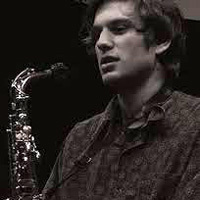 Logan Strosahl is a saxophonist and composer who takes improvisation, the history of jazz, and compositional craft as central tenets of his work. Born in Seattle, WA, 1989, Logan attended Roosevelt High School, playing in the jazz band there and securing spots in both the Vail Jazz Workshop (2006) and Gibson/Baldwin Grammy Jazz Band (2006-7). He then attended New England Conservatory, where his studies included Turkish music, polyphonic music of the 16th centuries, free jazz, and composition in general (studying with John Mallia and Anthony Coleman). He also continued his jazz studies with George Garzone, Jerry Bergonzi, John McNeil, and Frank Carlberg. 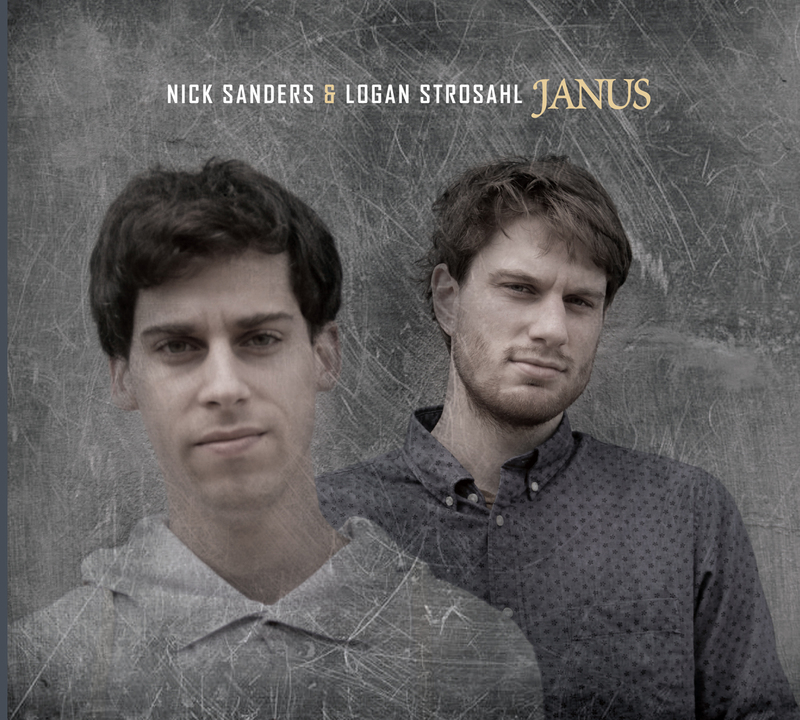 Logan’s compositions reflect a harmony between the aesthetics of jazz and material derived from many different musical sources. Of particular interest is polyphonic part writing, as well as cadences and techniques from 16th and 17th century music. 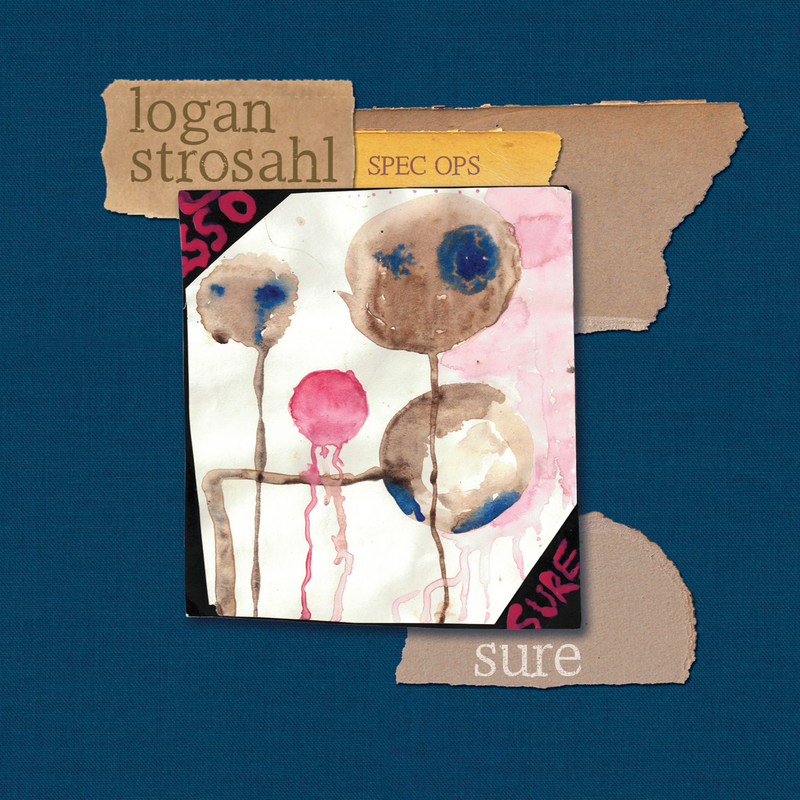 Logan is also an improviser rooted in Jazz tradition, and this comprises a large part of his musical work. 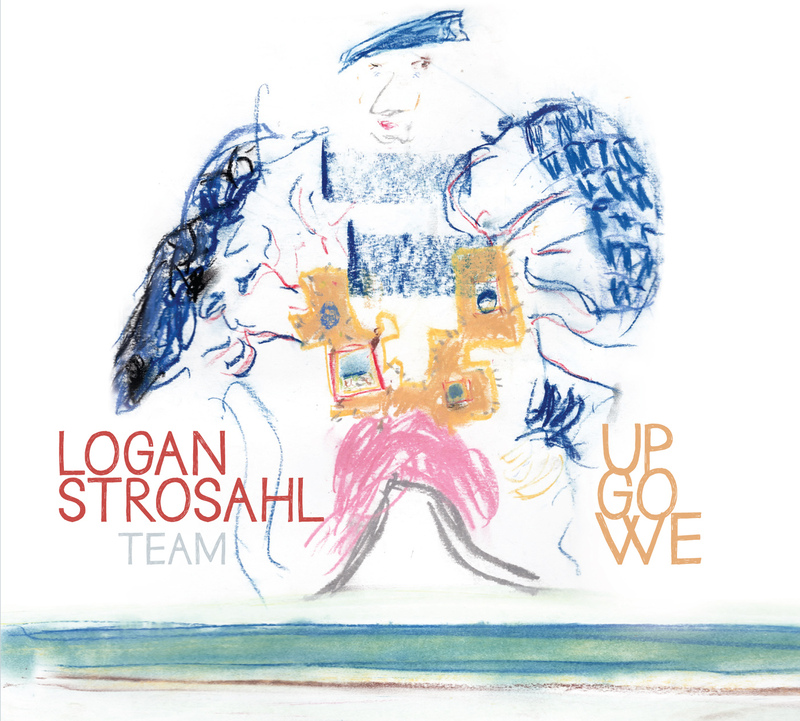 His first record, Up Go We, will come forth on Sunnyside Records July 24, 2015. Logan lives in Brooklyn.